Designed to excel in challenging environments, the Delta Extreme is exceptionally portable – the entire system can fit into a backpack and be deployed and operated by a single person. Although small in size, the vehicle is capable of navigating through tight spaces, over objects and around obstacles due to its shape changing capabilities. 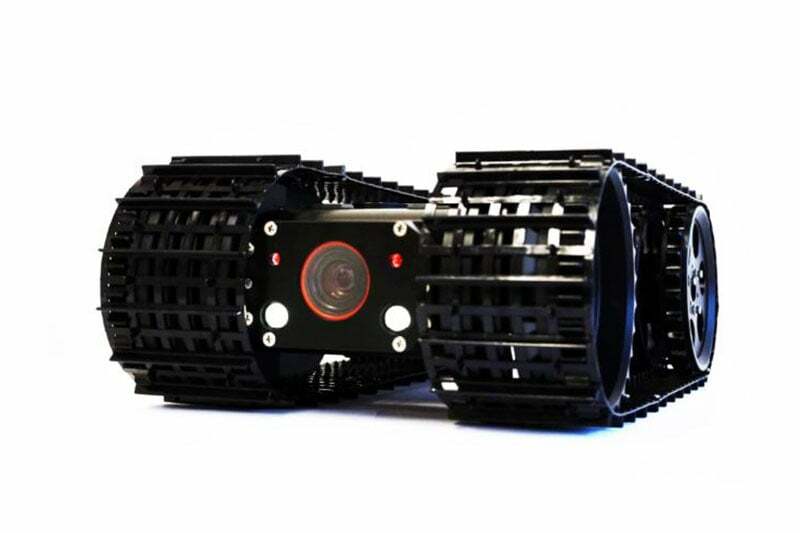 Common applications for the Delta Extreme include pipe infrastructure inspection, tank and tunnel surveillance, underwater inspection, and Search and Rescue (SAR). 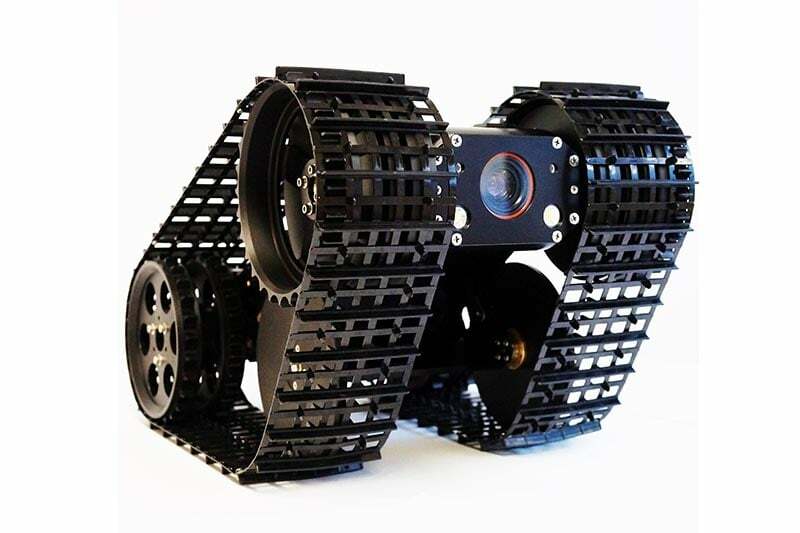 The Delta Extreme is an intuitive, remotely operated robotic system designed for inspection and reconnaissance missions inside of confined spaces and hazardous environments. Typical applications include search and rescue, duct inspection, culvert inspection and remote monitoring in nuclear power plants. Specially designed track belts provide optimal traction performance in a wide variety of environments, including sandy and muddy conditions. And, with the optional LCD monitor, recorder and battery pack, you can take the Delta Extreme robot anywhere you need to go. 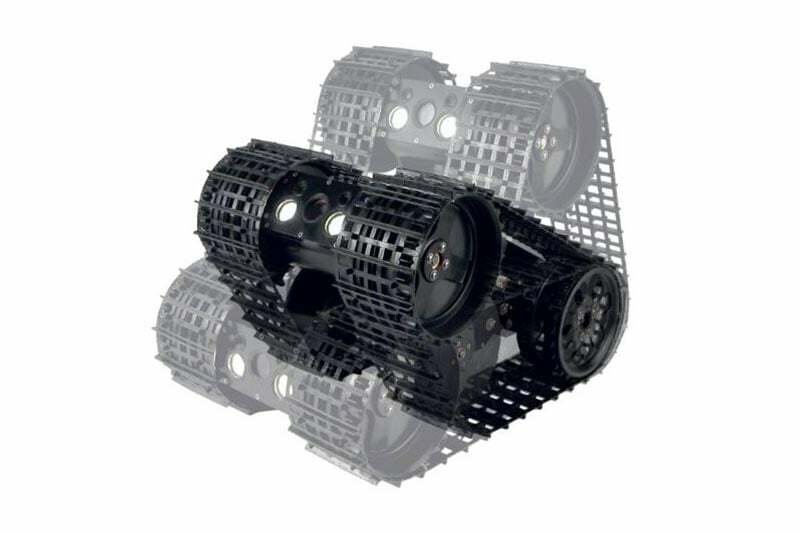 Contact us to find out more about the Delta Extreme or any of our other robotic crawlers and tractors, or click to view our full pipe inspection camera range. 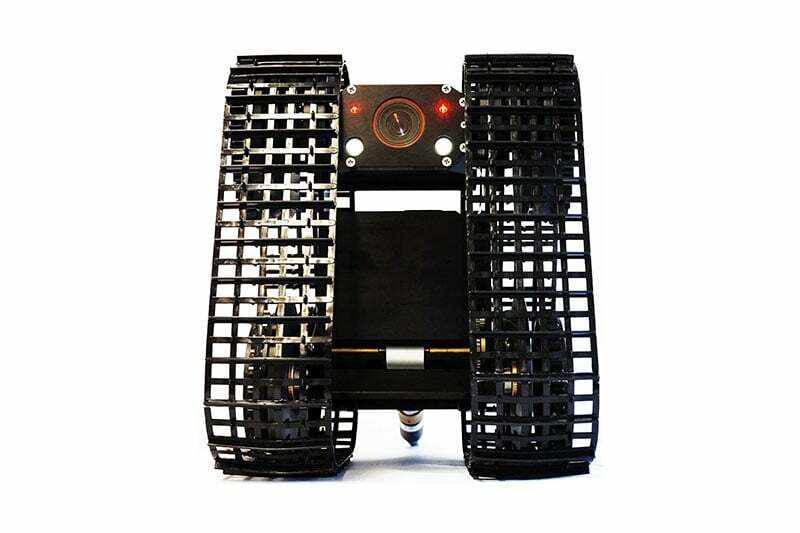 Delta Micro is optimally designed for accessing confined spaces and navigating challenging terrain.